Sweet and earthy, calming and groovy. 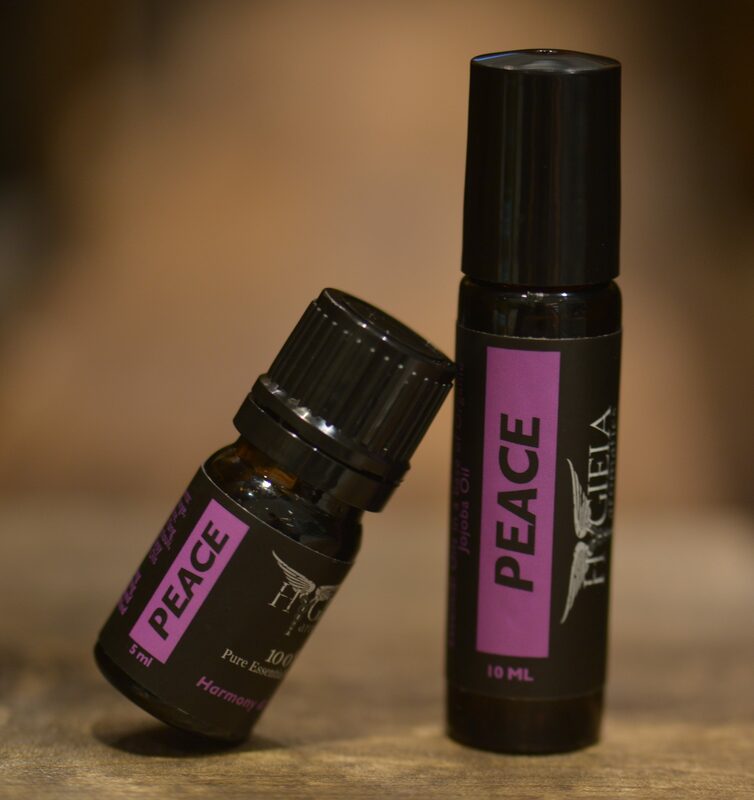 Sweet and earthy, calming and groovy, Peace is a joyful blend that instills a sense of tranquility. Can be used as a gentle sleep aid or just to relax after a stressful day. So many benefits in this one including soothing skin and allergic irritations, immune stimulation, digestive properties and having a cleansing affect on the body. A great tonic for the lymphatic and circulatory systems. Promotes happiness and ease, with an uplifting aroma that can be worn as a perfume. Full of sweet citrus notes over patchouli and blue tansy. Available full strength and in a 10 ml pre-diluted roll on.